Lorenzo Penate - 2017 Scholarship Winner. Lorenzo immigrated from Cuba with his mother 10 years ago. He was this year’s recipient of The Rotary Club of Toronto Scholarship. He is in his first year studying Business Administration at York University’s Schulich School of Business. In addition to his strong academic performance, Lorenzo was actively involved at his school and in the community, including drama/theatre and volunteering at the Salvation Army. He worked with Peer Leaders to improve his leadership skills and created The Vibe Club, to positively reach out to and mentor younger students. 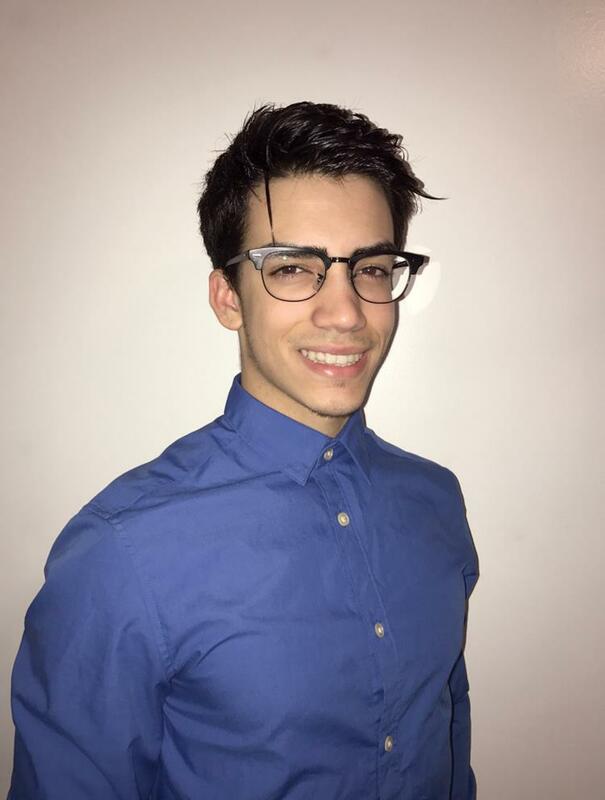 Lorenzo was the leader of his school’s Safe Schools Action Team bringing awareness and assisting students in areas of substance abuse, healthy relationships, bullying, impaired driving and peer mentoring. Lorenzo was drawn to the sport of Boxing at an early age for its mental discipline, positive thinking, leadership and physical fitness. He felt it could benefit others, leading him to run the After School Boxing Program at his high school.